Schedule your own personal visit and get a taste of life at Gordon. Stop by campus at a time that works for you! Drop in visits happen every Monday, Wednesday and Friday during the academic year (starting September 2018), and any week day during the summer (May 21 through August 23).  Visit options vary but are designed to give you a glimpse of campus and a preview of the many opportunities available to you at Gordon. Drop-in visits are ideal for students and families looking for a brief but informative visit experience. The North Shore of Boston is the perfect place for a summer getaway—so make a weekend of it! Spend an extra day or two exploring beautiful Boston, venturing through historic Salem or soaking up the sun at one of many local beaches. Download our complete Area Guide! Driving by campus over the weekend? Stop by the Rodger Reception Center at the main entrance to pick up a self-guided campus tour brochure, and spend some time exploring.